Are you sitting comfortably…good, because I have got lots of exciting news for you. 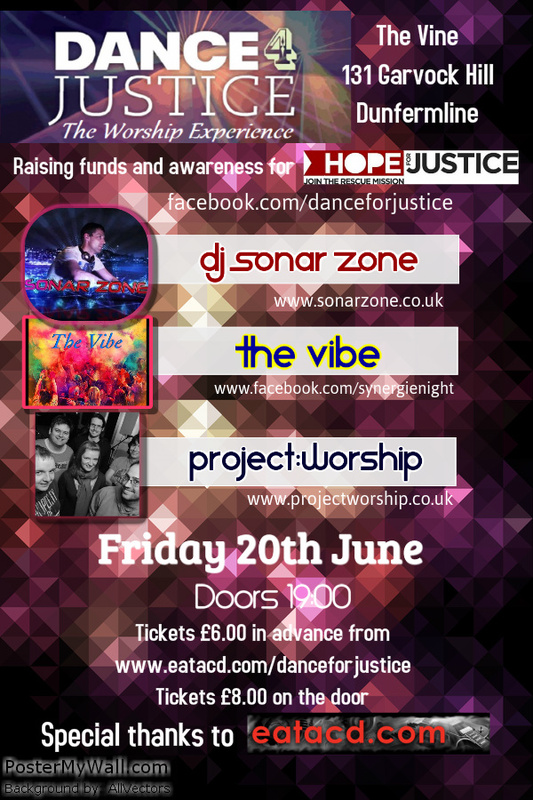 Also, I will be opening for Dance for Justice event at the Vine Conference Centre on friday 20th June 2014 this event also is to raise money and awareness for Hope for Justice. Next up..my new track Renewal has been signed to Fuzion Four Records and features a remix from Andy Wood and T2. 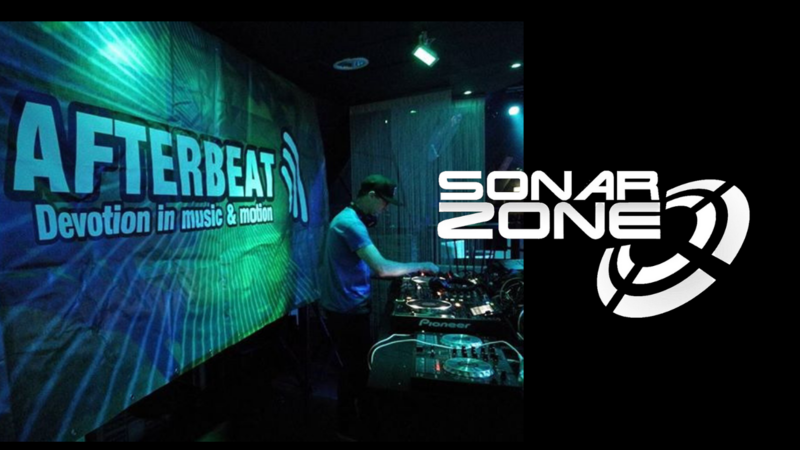 You can hear the mixes on my Soundcloud page below. Make sure you ‘like’ Fuzion Four facebook page for release dates. 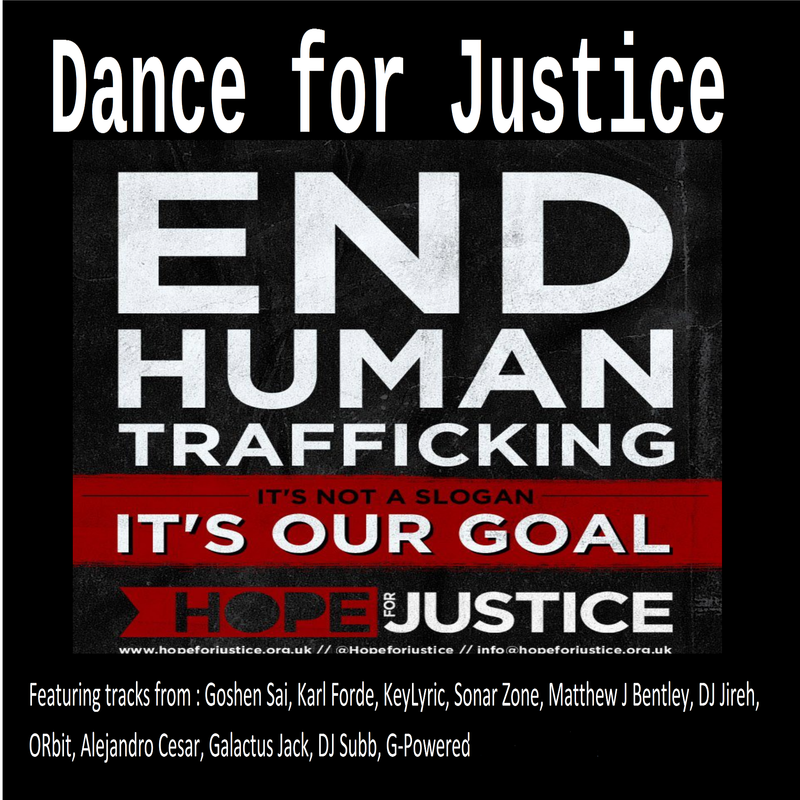 This entry was posted in News and tagged andy wood, Dance for Justice, Fuzion Four, Hope for Justice, trance. Bookmark the permalink.